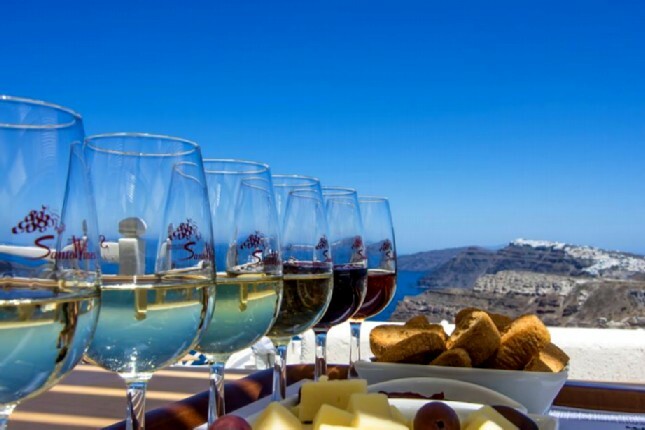 Do you want to discover the exhilarating wine tasting of Santorini while enjoying the jaw-dropping views? 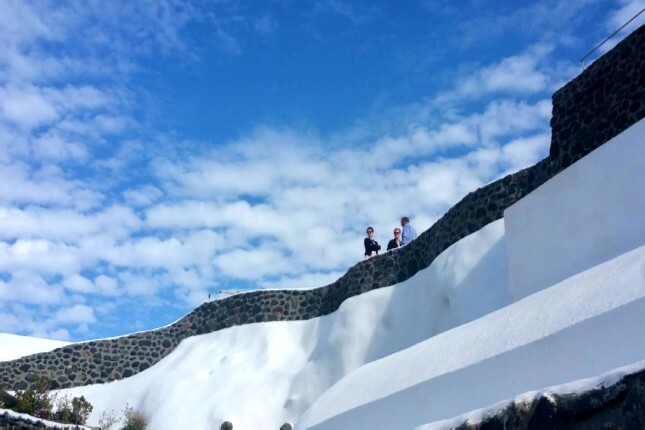 Then, follow our guide and uncover the secrets of Santorini’s selected wineries accompanied by the spectacular landscapes of the island. 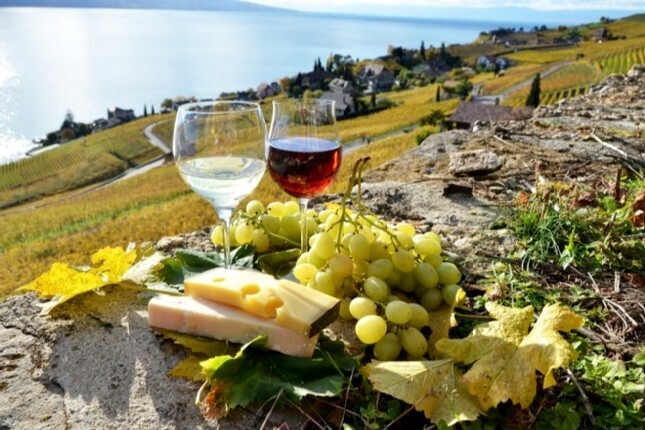 Tingle your taste buds with a tasting experience of the unique grape varieties in the region under the guidance of wine experts. 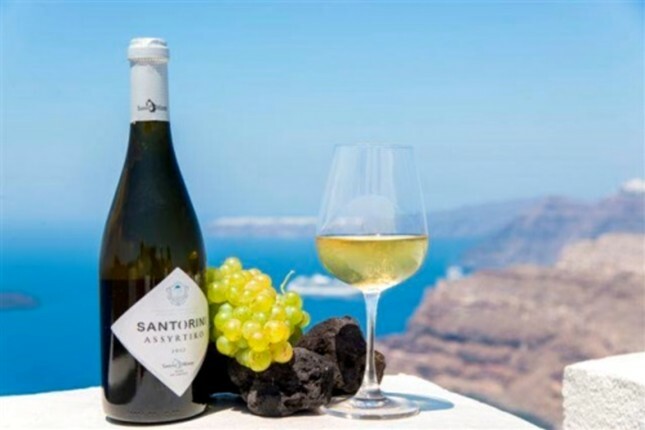 In recent years, the wine of Santorini has made a name for itself all over the world, and that name is well deserved! The most famous sweet wine is called Vinsanto and is made from grapes dried in the sun after harvest. 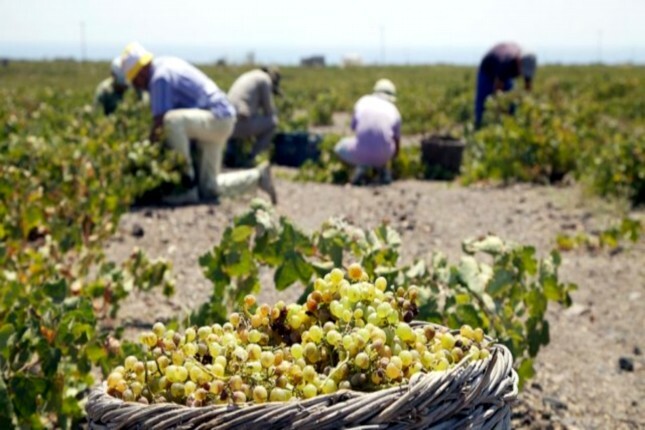 There are more than 50 indigenous grapes on the island; Santorini is known for its white grape varieties Athiri, Aidini and Assyrtiko and for its red grapes such as Mandalieria and Mavrotragano. Santorini is a Greek wine region located in the archipelago of the southern Cyclades islands of Greece. 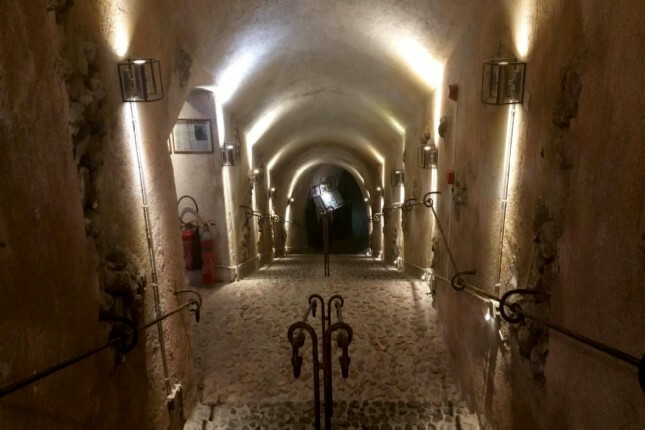 Discover the long traditional process of winemaking that goes back to ancient years and all there is to know about the wine culture of the island. 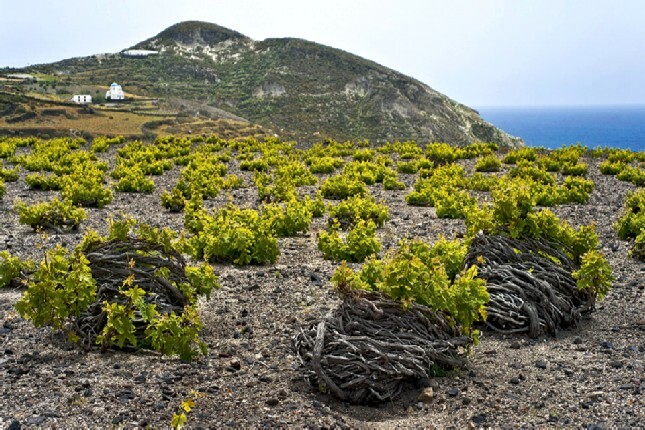 The volcanic soil and distinct Mediterranean climate yield the exhilarating wine aromas of Santorini. 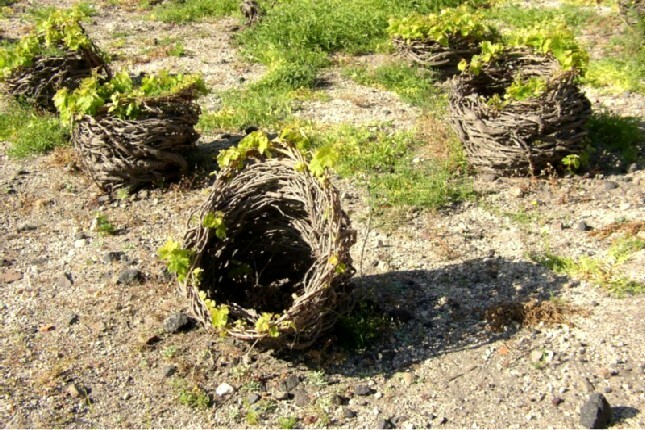 The vine groves produce a wine rich in taste, but in limited production, therefore a very small quantity is exported. However, they are winning acclaim internationally and may be found in the cellars of wine connoisseurs around the world. Travel in time by visiting a local vineyard and see up close what it takes to grow the most ancient grapes in Europe. 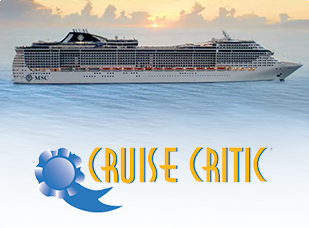 Santorini is characterized by warm temperatures, low rainfall but high humidity. As you drive past the fields, you will notice that the vineyards are nothing like what you see in the rest of the world. The vines are kept low in tight bunches, just above the soil, to absorb every single drop of moisture and for protection against the strong winds. 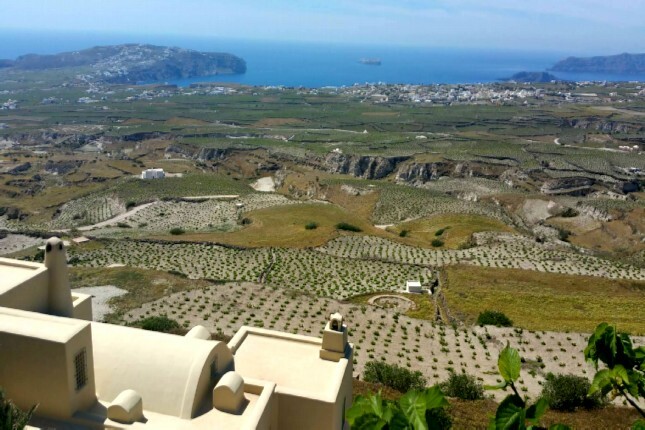 Santorini wineries have been producing wine on the island for centuries, and that history can be savored with every sip! 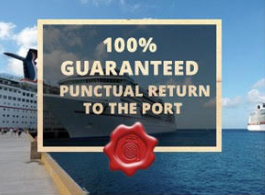 In the visitable wineries of the island, you will be able to indulge the flavors and aromas of the wines. 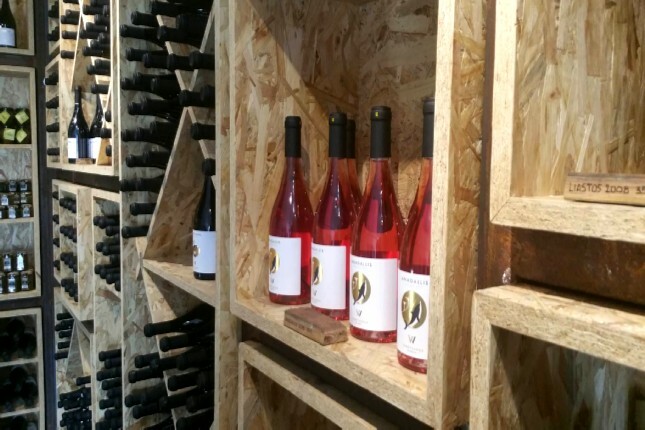 Visit the selected tasting rooms of Santorini and gain insight into the winemaking approach at each winery. 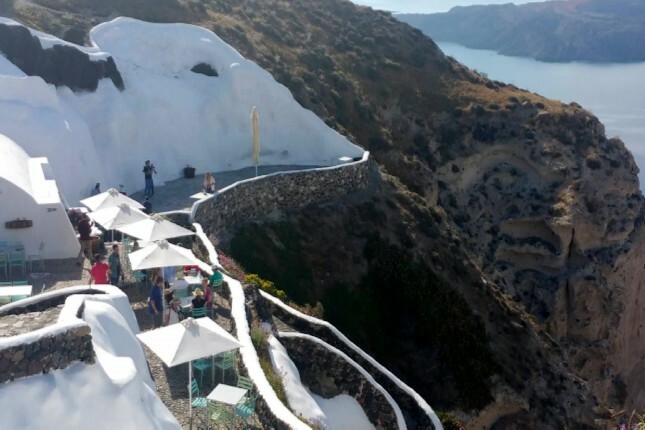 Even though many Santorini wines can now be found just about anywhere, a tasting experience here is out of this world! 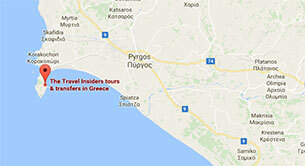 Embark on The Travel Insiders’ Santorini Island - 5 Senses tour and experience the exhilarating wine tasting of Santorini! Take home your preferred essence and travel back to this island paradise as you uncork a bottle of Santorini wine!